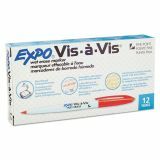 Designed specifically for acetate film. 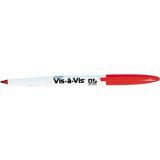 Formulated for use around sources of intense heat. 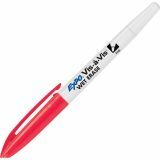 Fine point for detailed marking. 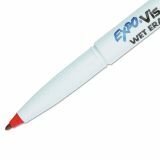 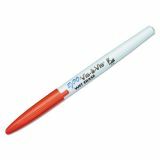 EXPO Vis-à-Vis Wet Erase Marker, Fine Bullet Tip, Red, Dozen - Vis-A-Vis Wet-Erase Marker is ideal for use on whiteboards and erasable calendars. 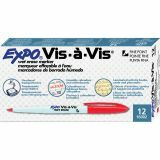 Use to mark laminated activity books, cards, placemats and storage totes or to track projects. 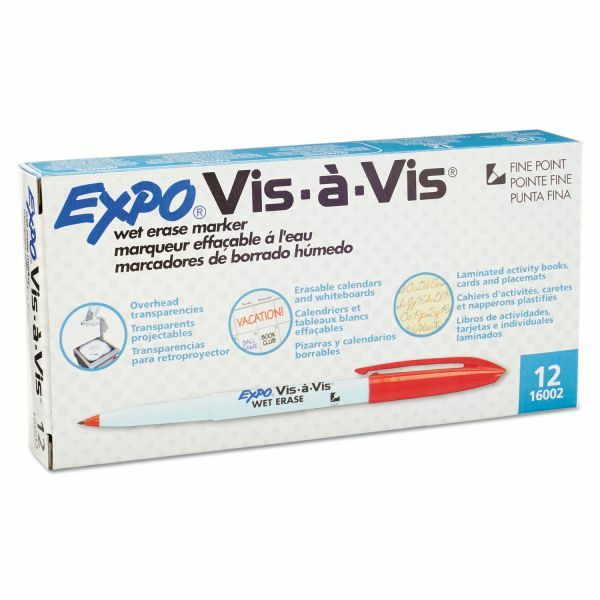 Certified AP nontoxic ink is fade-resistant and bubble-resistant under intense lamp heat. 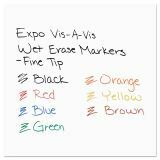 Marker ink wipes off easily from nonporous surfaces with a damp cloth.